There is more to playing teen patti than just leisure; the game can also earn you quick bucks. Yes, you heard that right, playing teen patti can make you real money. How? Read on to know. The key to earning money in teen patti is to strategize well and know where exactly to play in order to make money while playing the game. Here are the best tips and tricks for making money playing teen patti. There are plenty of websites online that offer users the change to play teen patti games. Most of these websites allow you to win prizes and money. You will have to pay an entrance fee, of course, but if you play smart and with a good strategy, you stand the chance to win big. Many websites offer discounts or free chips when you sign up for the first time. Some rummy websites even offer free trials to paying customers. If you are a professional teen patti player and have the confidence to win, participate in a teen patti contest. These contests are held offline as well as online. 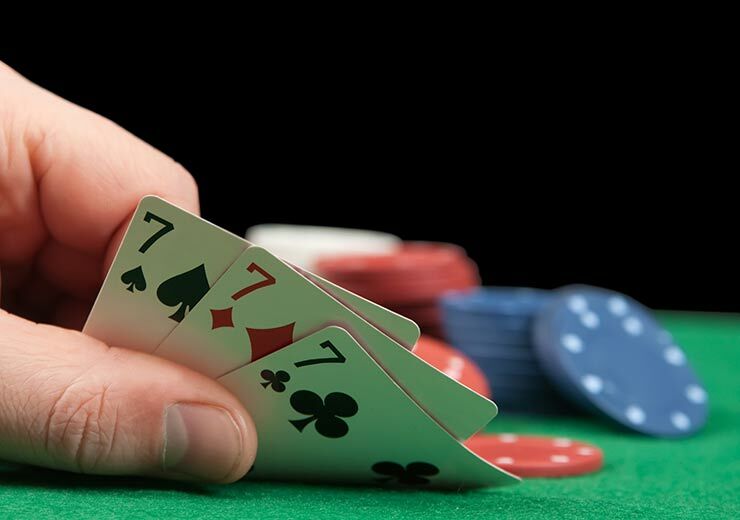 Numerous gaming companies organize teen patti contests at a specific locations or on a website. There is a sign up fee and you will have to enter in a few personal details details, including your age to prove that you are above 18. Also download our app rummy to explore the game of rummy. This is the ideal choice for those who don’t feel comfortable playing against strangers. Online rummy website give you the chance to play against a friend. Challenge a friend you know well and play for money. It is a safe environment and done for fun – a great way for friendly competition among your buddies. These are some easy ways in which you can earn real money online by playing teen patti. 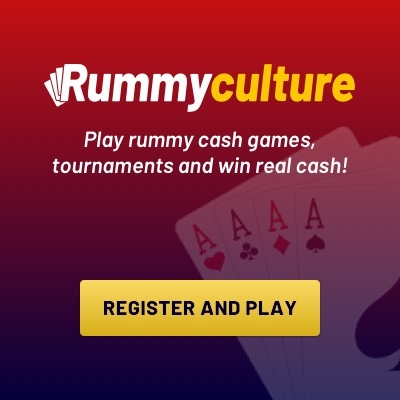 Read about cash rummy games at RummyCulture.